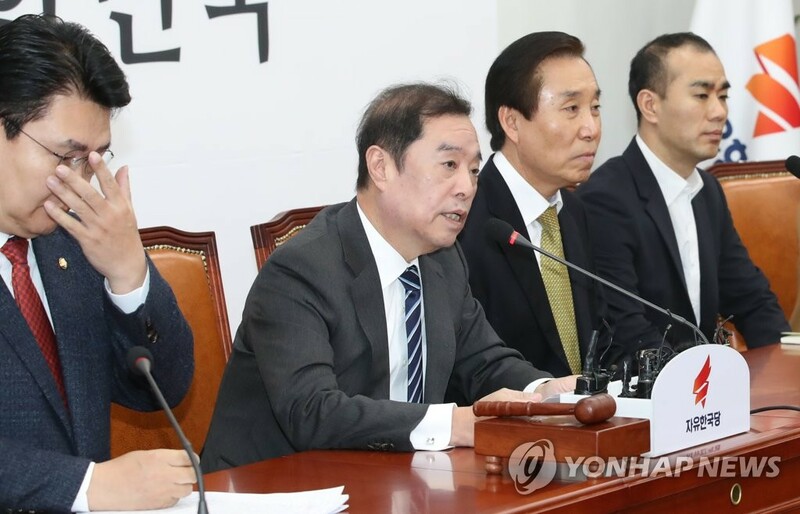 The main opposition Liberty Korea Party(LKP) has issued a formal apology after three of its lawmakers made disparaging remarks regarding the May 18th, 1980 Gwangju Democratization Movement. The party came under fire when the three lawmakers made controversial remarks about the pro-democracy movement during a public hearing at the National Assembly on Friday. On Monday, the LKP released a statement saying that the remarks by the lawmakers did not represent the position of the party. The LKP then offered an apology to families of the victims of the pro-democracy movement and Gwangju citizens over the remarks. The LKP also vowed to look into the remarks made during the public hearing and find ways to prevent future recurrences of similar incidents. LKP chief Kim Byong-joon issued a statement on Monday offering an apology for causing concern to the citizens of Gwangju and the nation.